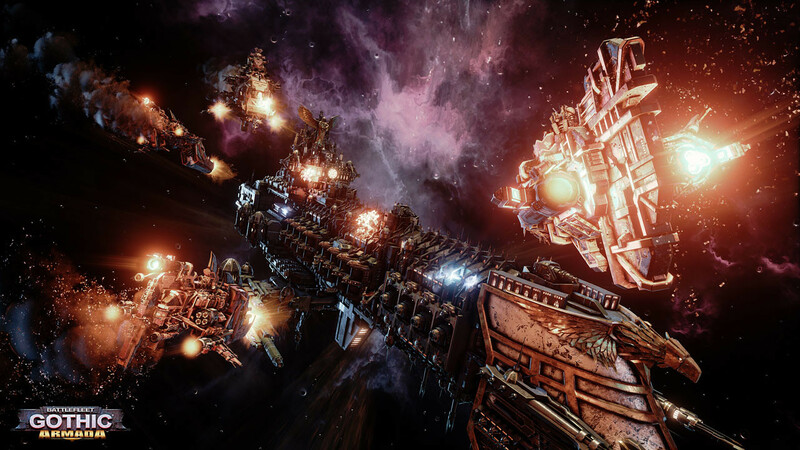 Buy Battlefleet Gothic: Armada as a Steam Key. 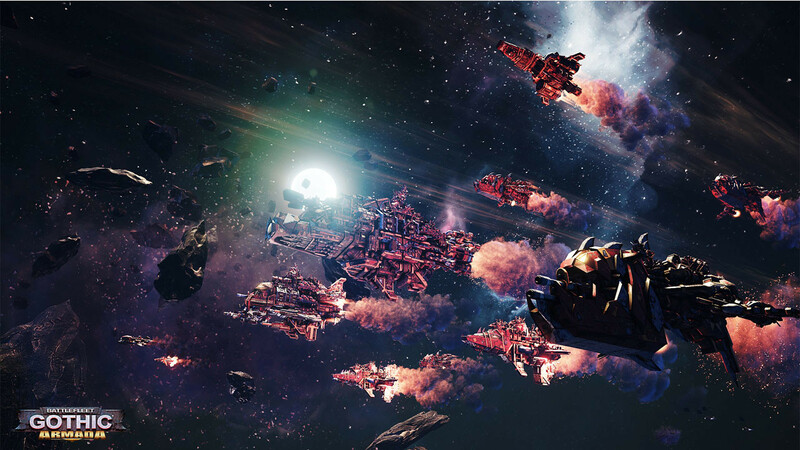 "At once gorgeous, accessible, true to the lore and entirely engrossing, there hasn’t been as emphatic a tribute to the universe of Warhammer 40,000 since Dawn of War. 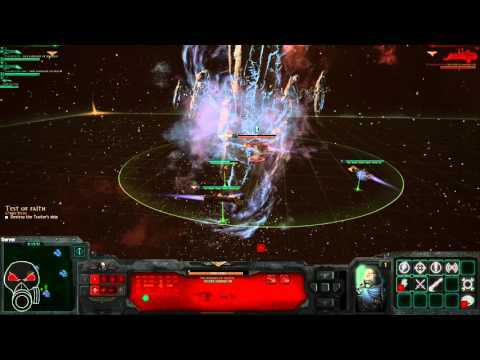 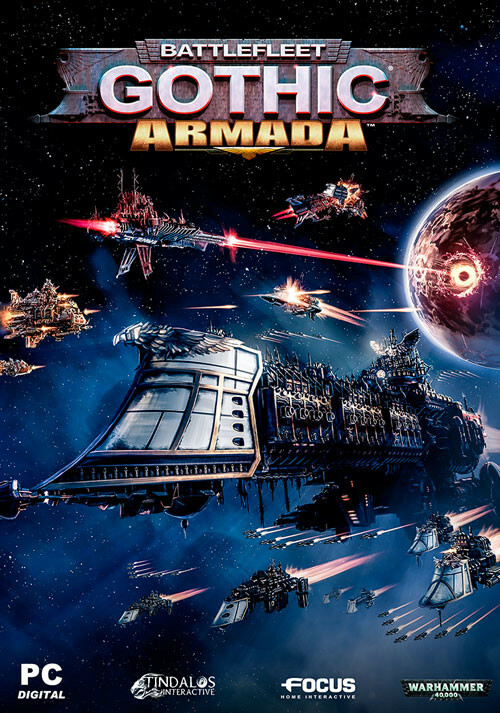 Warhammer fans..."
"Armada is tactical, unforgiving and at times difficult, but incredibly fun and gives a great feeling of victory when things go your way. It's a side of 40K that I don't see explored..."
"Slight frustrations aside, I’ve really enjoyed Battlefleet Gothic: Armada. 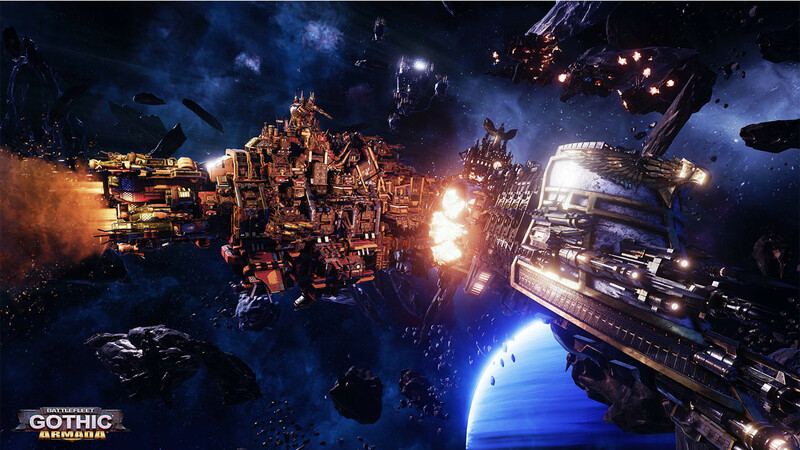 It’s a fantastic micromanagement heavy “naval” skirmish game that drips with the Warhammer 40k flavor. 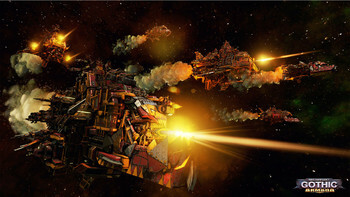 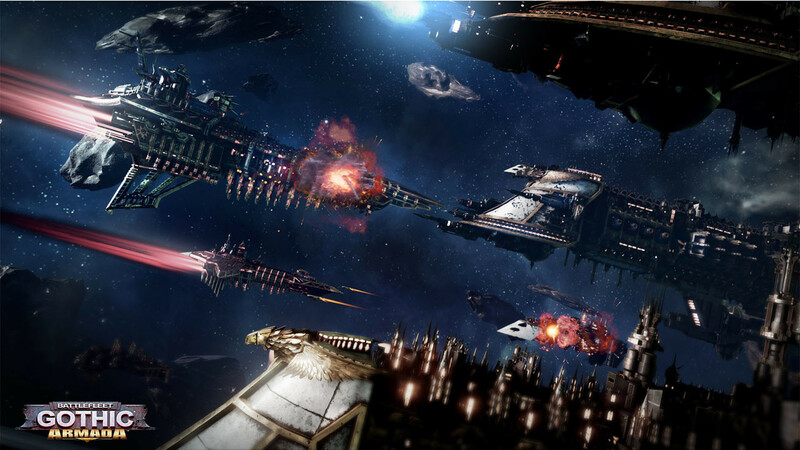 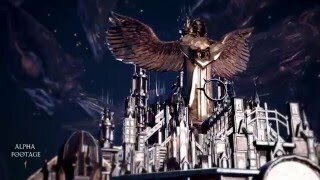 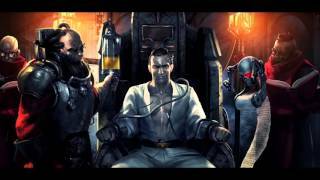 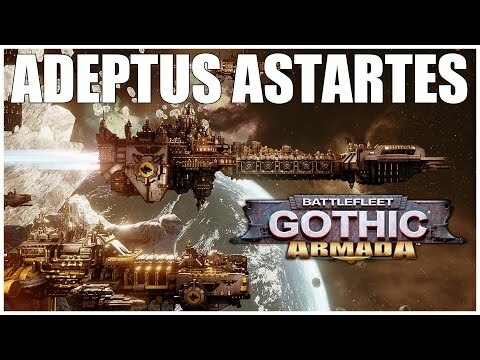 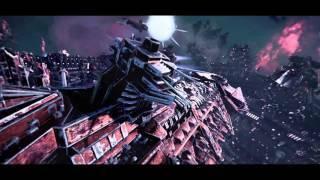 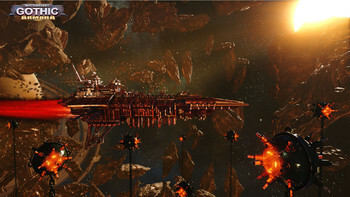 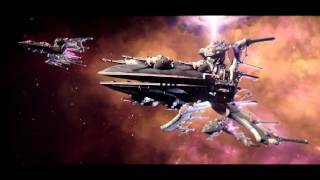 It’s..."
Problems with Battlefleet Gothic: Armada?